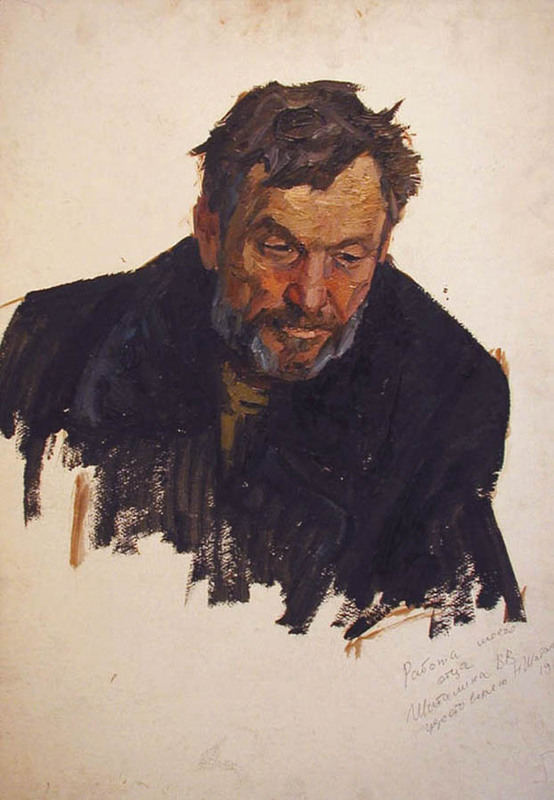 Viktor Shatalin was born in 1926 in Zemliany Khutory, Saratov Region , Russia. He graduated from the Kiev Art Academy, also known as the Ukrainian Academy of Art, in 1953. 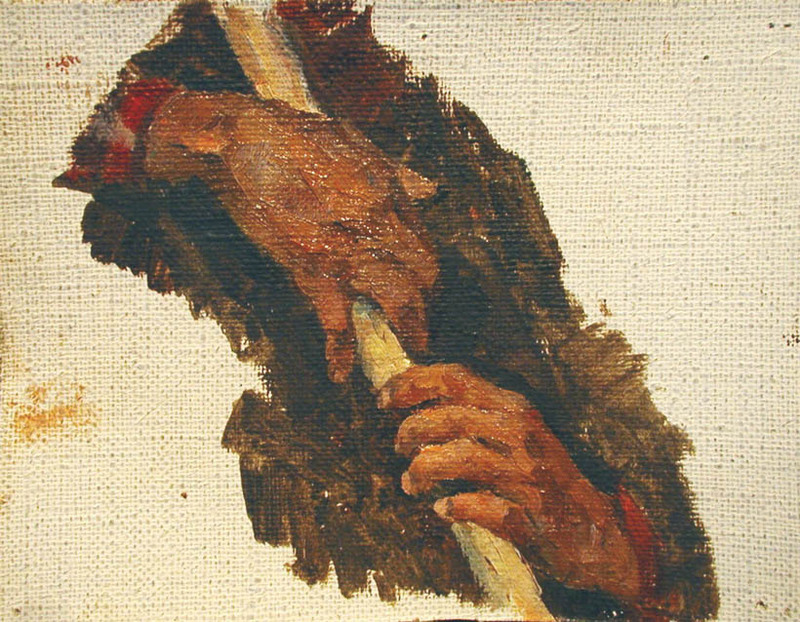 While there, he studied in the studio of the master, K. Trokhimenko. His first exhibition was in 1954 in Kiev. Shatalin became a professor of painting at his alma mater in 1968 and held numerous positions within the Academy until his retirement. 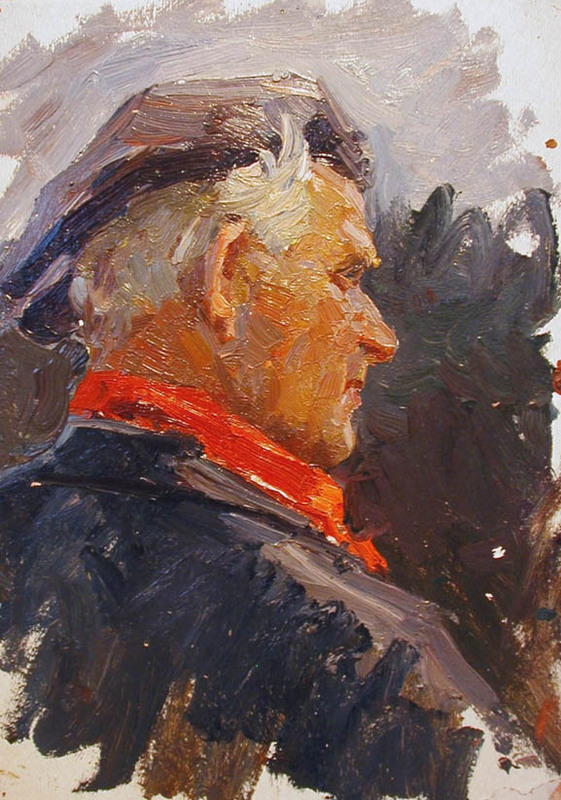 During his brilliant career, Shatalin was honored with being named as Academy of the Ukrainian Academy of Art, Corresponding Member of the Academy of Art of the USSR, and People’s Artist of Ukraine—all honors reserved for only the most highly revered artists. 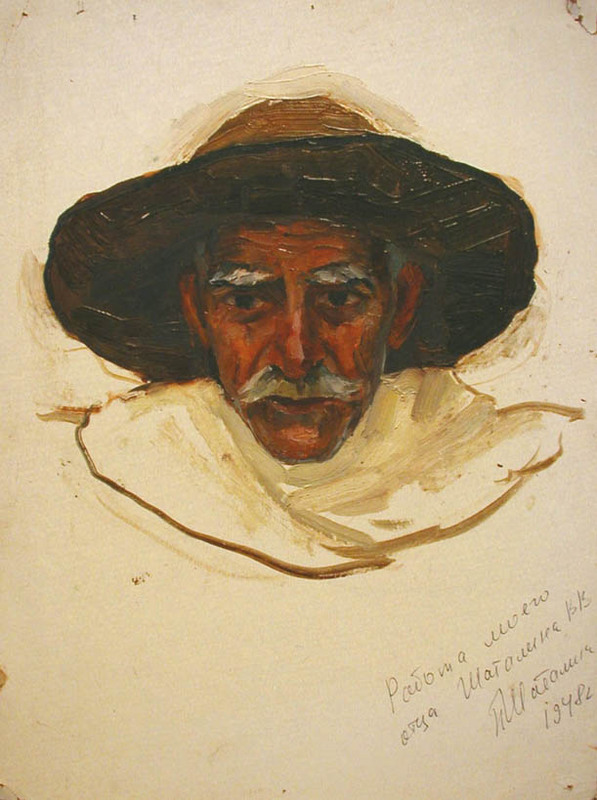 Additionally, the talented artist/teacher served as Laureate of the Taras Shevchenko State Award of the Ukrainian Soviet Socialist Republic. 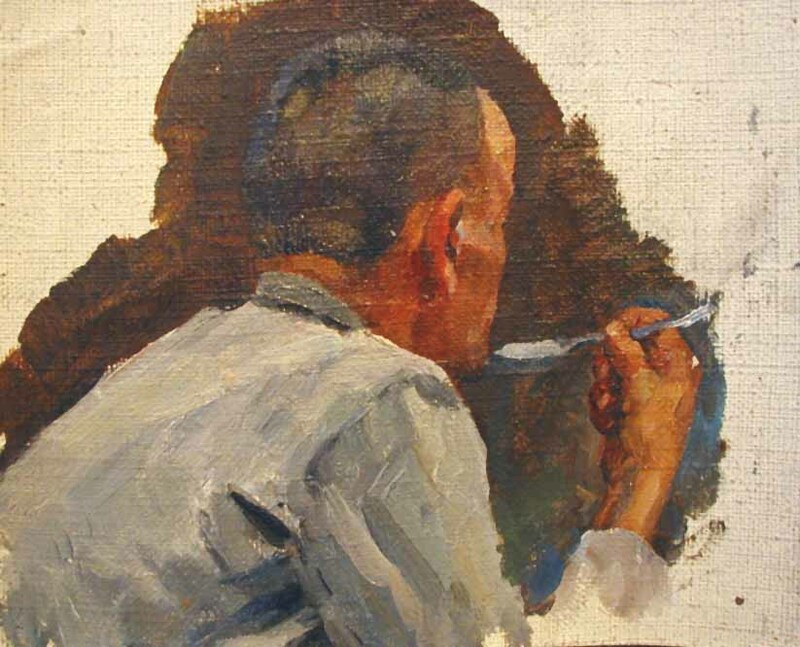 Shatalin was known primarily for his thematic canvases, portraits and landscapes. 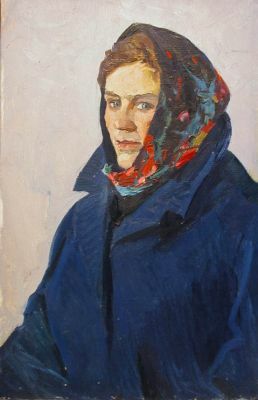 His works are in permanent collections of all major Ukrainian museums and his famous painting, "Across the Valley and Hills" (1957), hangs in the Tretyakov State Gallery in Moscow. His paintings are also in numerous major collections in Russia, Italy, Great Britain, France, China and the United States. 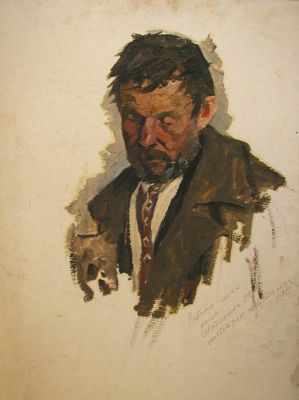 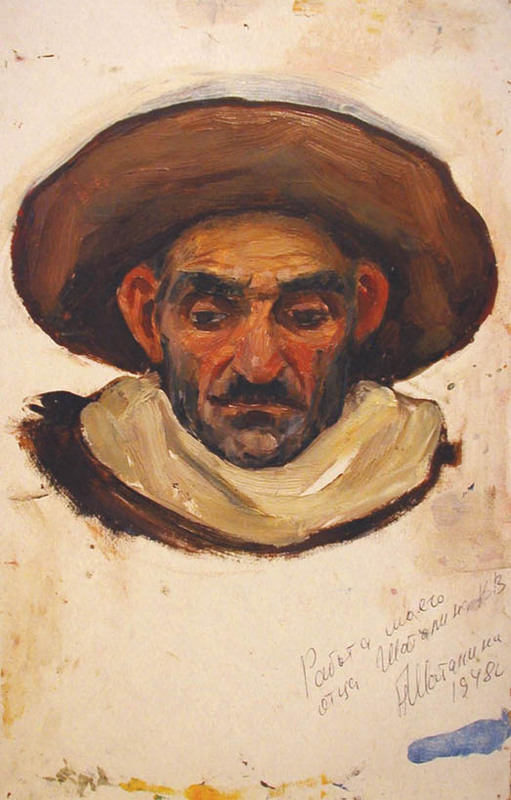 He is listed in Mathew Bown’s, A Dictionary of Twentieth Century of Russia and Soviet Painters, 1900-1980's, as well as in most all major books written on Soviet/Ukrainian art. 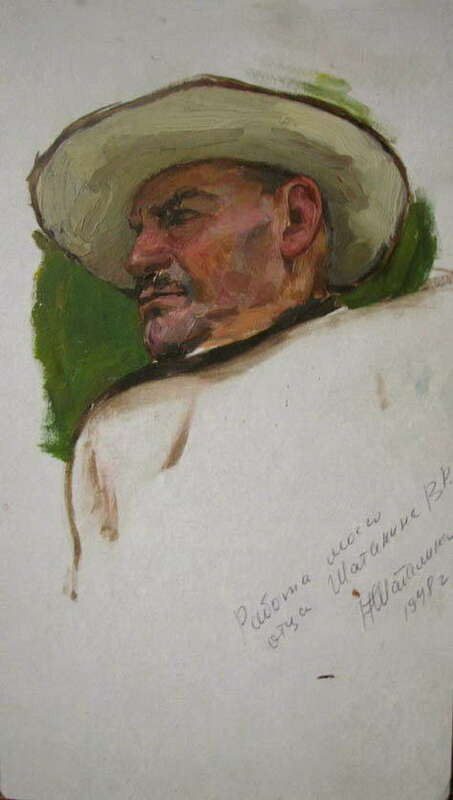 This beloved artist died in Kiev in 2003.